The new vehicle market continues to perform in line with expectations, up by 1.4% in February as private demand grows again. New passenger car registration saw a marginal increase in February, up by 1.4% to 81,969 units. Sales of petrol cars were up 8.3%, diesel sales were down -14.3% and alternative fuel vehicles continued to grow and were up 34% for the 22nd consecutive month. Private demand increased by 4.3%, while fleet was down -1.3%. 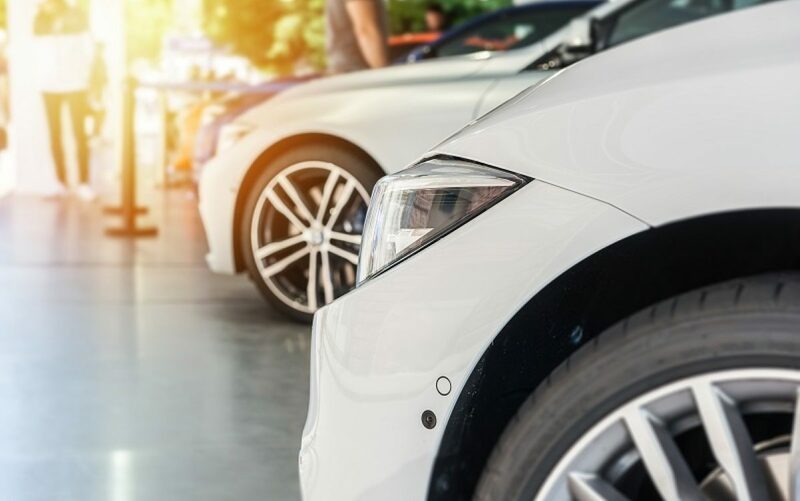 Following January’s increase, it is positive to see that demand from private buyers rose again in February as more consumers feel confident to switch to alternatively fuelled cars or buy new, clean, traditional engine vehicles which still suit many motorists. Sales of alternative fuel vehicles continued to grow significantly. We believe that, in the long-term, franchised retailers will benefit from the evolving marketplace not only in terms of sales but also in the aftersales sector. We look forward to seeing what the market has in store for March which is the busiest month of the year for new car retailers and the biggest in volume terms due to the plate change.